 Thank you for your interest in investing with TBD Theatricals. Broadway investing may seem like a complex and mysterious business from afar, but it can be incredibly rewarding and profitable.  While our current investors have first priority on any new projects we take on, we are always looking to add new qualified investors to our team. For more information about investing in Broadway shows, please submit the following inquiry form and someone from our team will be in touch. We would love nothing more than to get to know you and discuss this opportunity. Thank you again for your interest. We look forward to speaking with you.